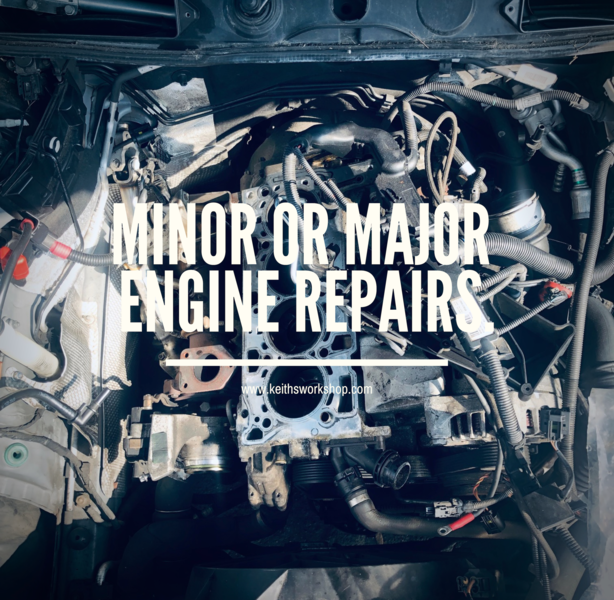 Keith's Workshop Services have over 25 years of experience in providing a high quality professional repair service, for all those in need of an immaculate repair service throughout Mitcham and the surrounding areas. 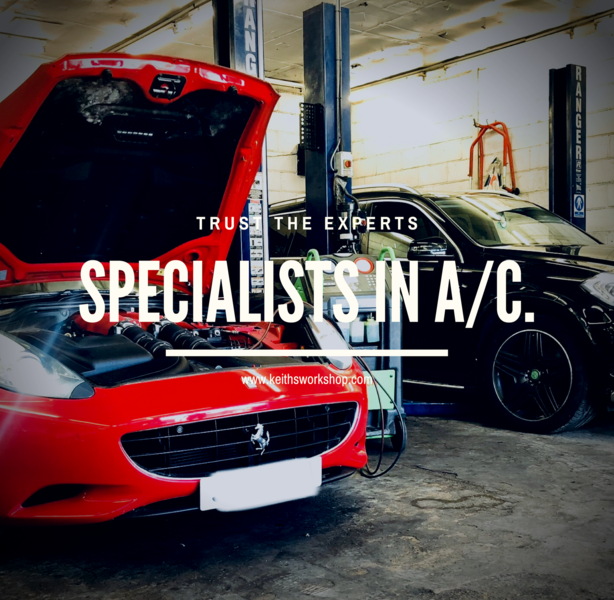 Our services are available to anyone and everyone that requires the services of the best vehicle repair and maintenance garage throughout their local area, and as part of our excellent services, all work is fully guaranteed and insured for your peace of mind. Weather you have the latest German saloon, old american muscle, a British Classic, or anything in between, they can all be expertly looked after here. From engine rebuilds to servicing. Keith and his team were excellent. He is straight to the point and very detailed i.e. cost, time and even advise as to what to look out for in the future. He is very honest and an excellent mechanic. 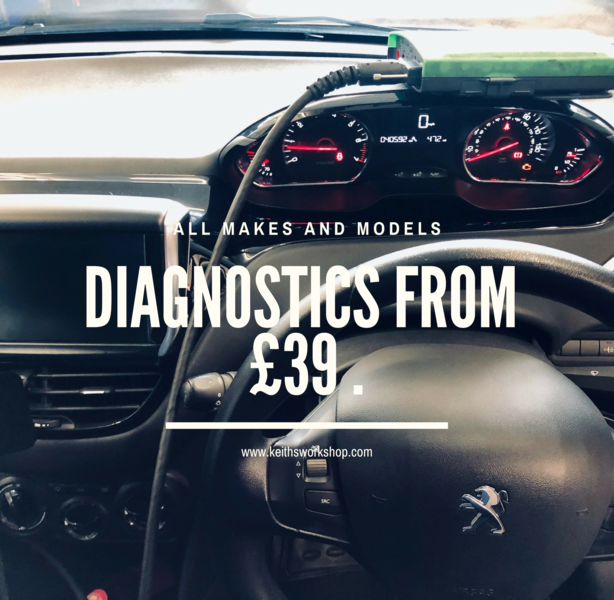 Due to his busy schedule, book in advance and speak to him, he is very easy to speak with but be careful, he is a motor head so you might be speaking forever about cars, will go back to Keith's and will recommend him to friends and family. Keith worked out what was wrong with my car within a couple of hours of dropping it off. He rang to let me know the price and also see a couple of other little bit's that needed fixing. He fixed it all the same day and gave me a good price. He was so friendly and helpful. Would recommend. Thanks Keith! Well done job. My car feels new again. Car went in for service & MOT. 2 hours later, Keith phoned me to explain that the car had passed the MOT, but there was a loud knocking noise coming from the engine. He explained in detail what it was and the cost of rectifying the noise. Job done 3 hours later. I have been a customer for the past decade. I have been attracted by the excellent job, trust and professionalism. 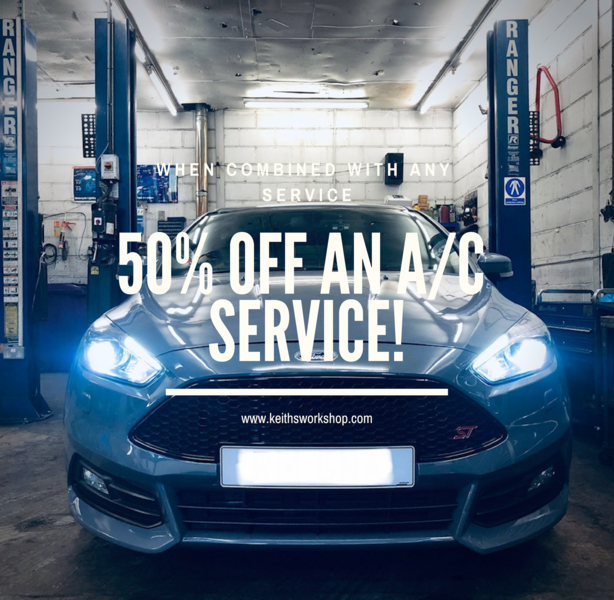 I moved my annual service to Keith a couple of years ago, having been unsatisfied with a previous garage who charged for work I do not believe was undertaken. I am very happy with Keith's garage - he is very obliging, and keen to get to the bottom of any issues. Booked my Vauxhall Corsa in for its annual service with this company for the first time after finding them online. It was easy to book in early for the above date. Dropped the vehicle off and was told by Keith an estimated cost for the required works. I was informed the next day what was needed and advised on future items. Price was very reasonable and fair. Would use again. ...Well, not really, but coming back from Keith's workshop I thought I was driving a different car. Everything was smoother: the engine, the gearbox, the clutch, the suspension, the brakes. I dreaded every hump coming in, I almost (not quite!) enjoyed them on the way back. I'd recommend Keith's Workshop Services because, apart from giving my 18 year old Passat a new lease of life, it was done at a reasonable price and it was done quickly. Moreover, I had found a leak earlier (someone else who did not do their job well) and, of the four workshops I visited, Keith's was the only one that correctly diagnosed the problem. That was fixed at no cost by those who caused the problem in the first place. All the others would have resulted in extra work in the region of £500, and still the same leak.